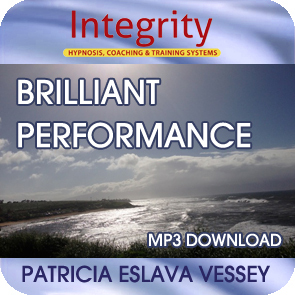 In this recording you’ll feel very relaxed and refreshed as you see hear and feel just how confident you can become while creating a powerful anchor for that feeling so you can feel confident any time you want. 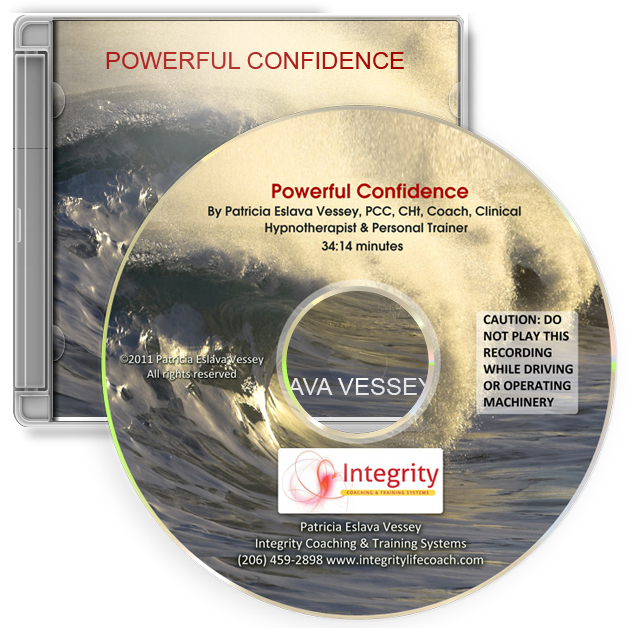 Everyone can use a dose of confidence now and then. 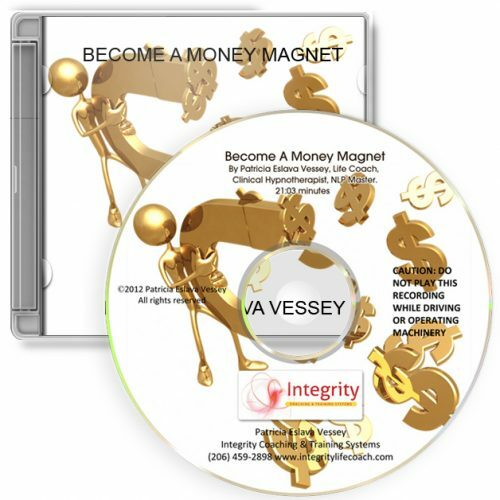 Don’t miss this opportunity to add this recording to your collection.